Are you searching for the perfect name for your Berner? 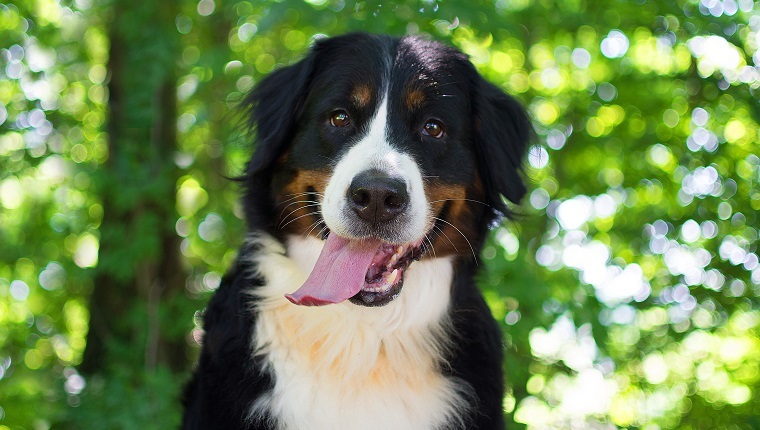 Here are some of the best Bernese Mountain Dog names from pups on Instagram. Check them out if you need inspiration for what to call your new best friend, or just to see some great dog names! Are you thinking about adopting a Doodle? Or are you looking for the right name for your newly adopted Labradoodle? 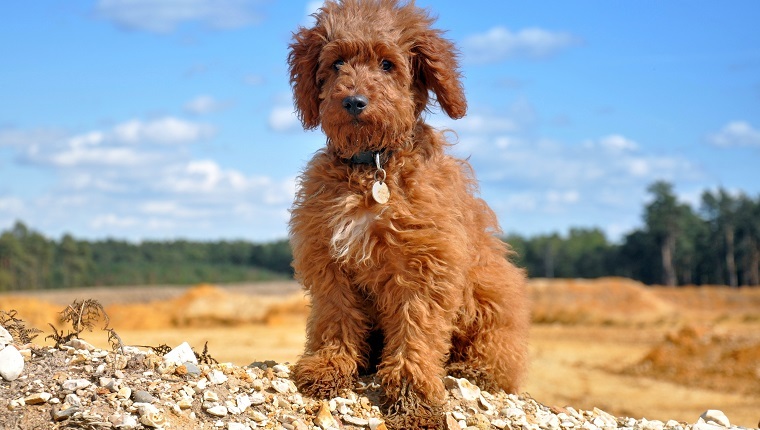 Then you’ve come to the right place to find some really awesome Labradoodle names! What would you name a Boston Terrier? 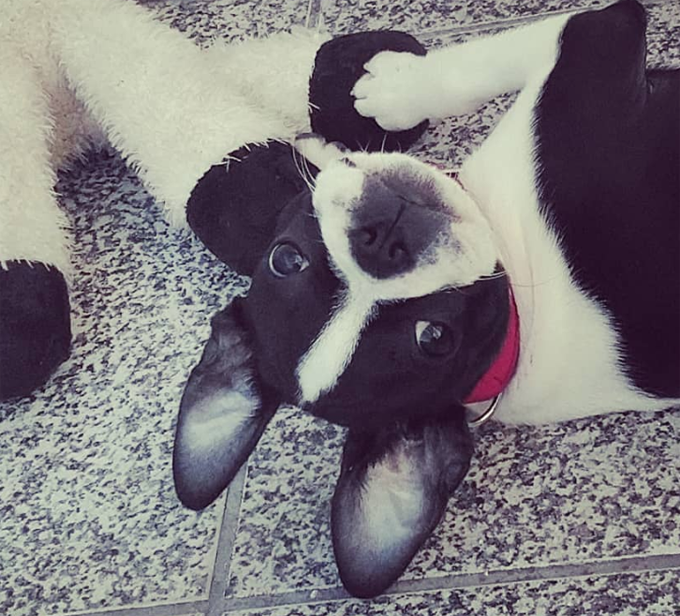 See what other people have named their Boston Terriers! 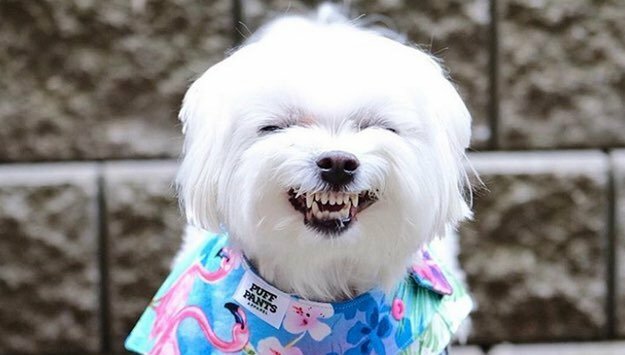 30 Adorable Maltese pups from Instagram. 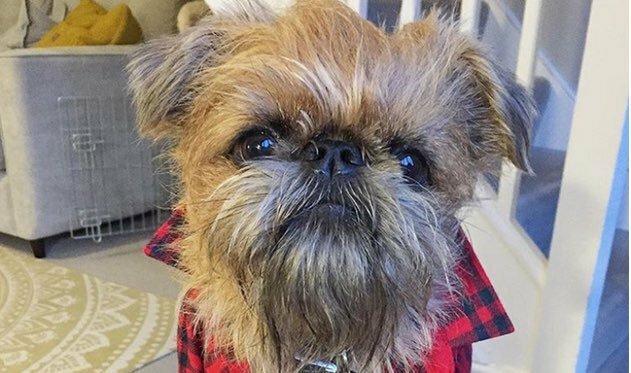 These super cute pups have super cute names. 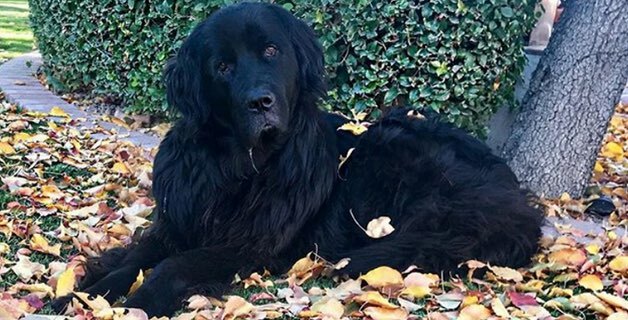 Here are 30 Newfoundland Dogs from Instagram and their unique dog names! See what people are naming their Newfies. 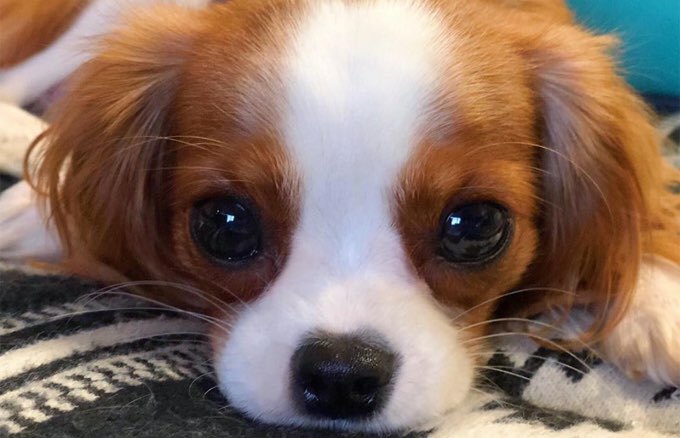 Do you have a Cavalier King Charles Spaniel? Please share your pup’s unique name in the comments below! 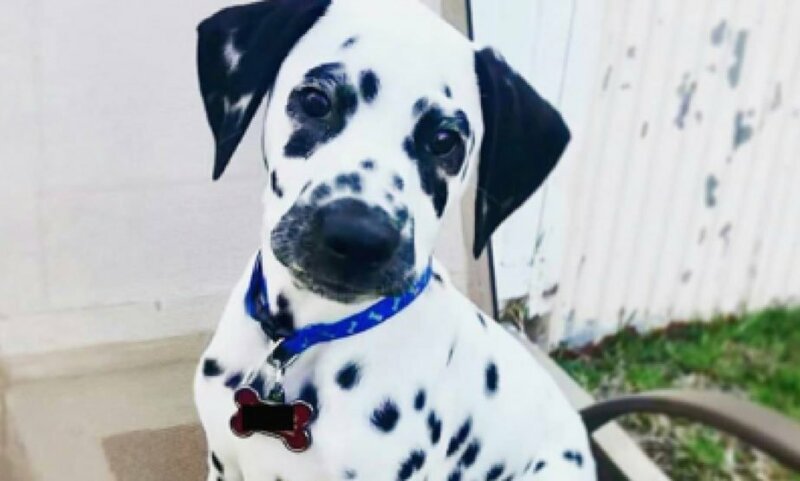 Looking for the best name for a Dalmatian dog? What name would you add to this list? Looking for the best name for your Pomeranian Pup? 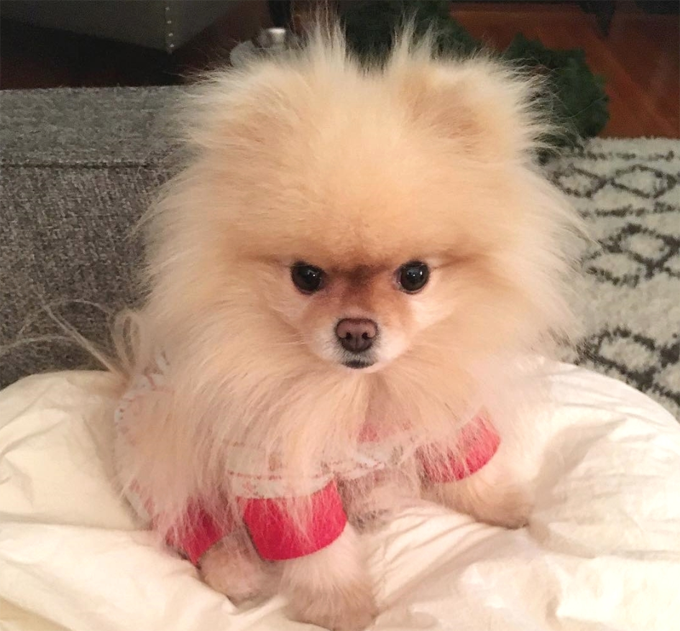 Here are some adorable Poms with adorable names to inspire you! What are you gonna name your Border Collie? Here are some great names other people have given their Collies. 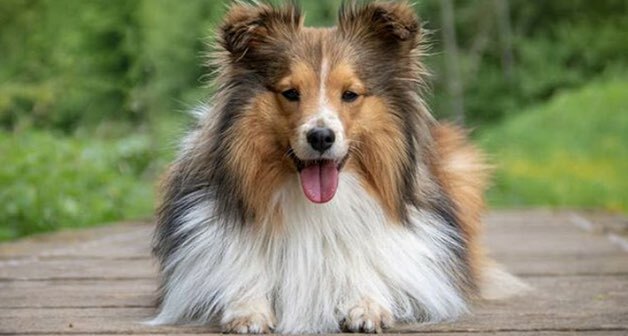 See what other Shetland Sheepdog owners are naming their pups. 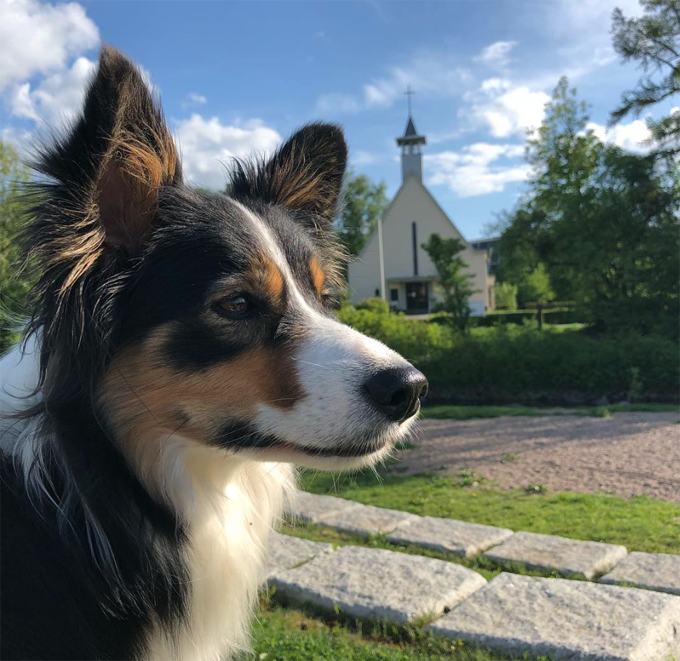 If you have a Sheltie on Instagram, you just might find yours in gallery of names and pics! Looking for the best dog name? We have a collection of the best right here. 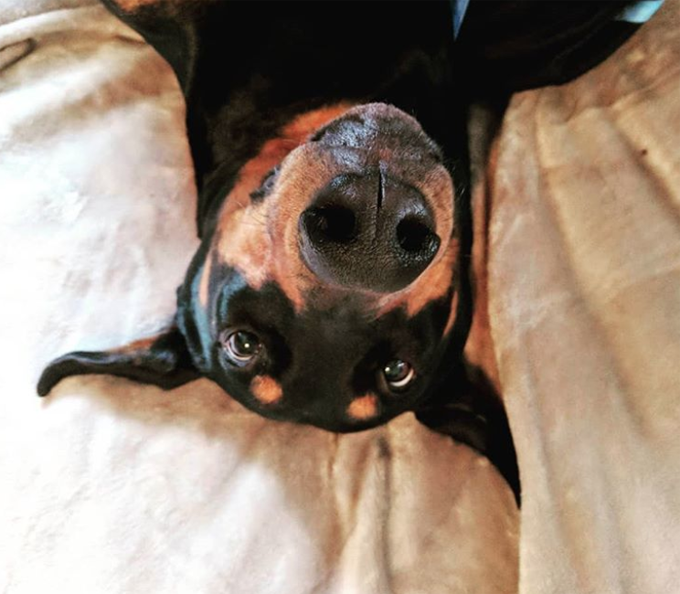 Dobie Wan would be a pretty cool name for a doberman pinscher… you have any other ideas? 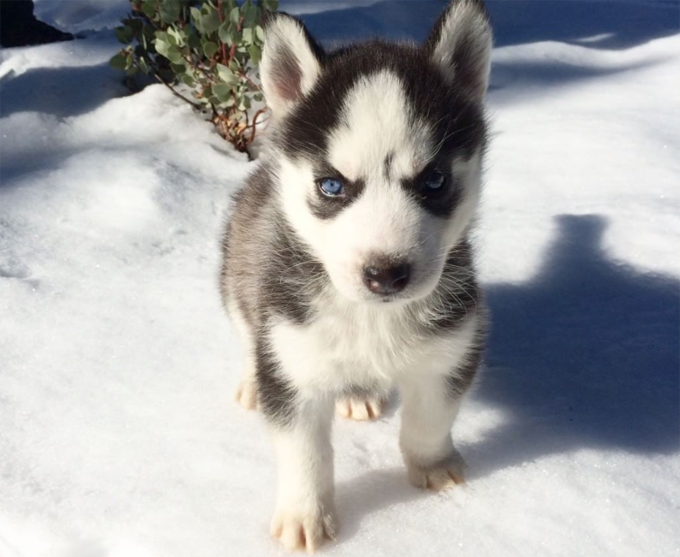 If you are naming a Husky, you came to the right place to get some great ideas! 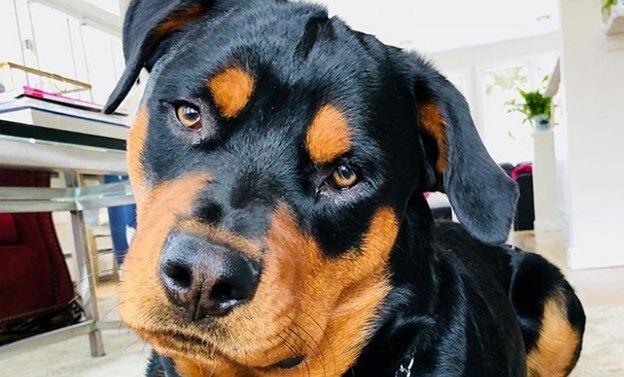 Do you have a perfect name for a Rottweiler? Or are you searching for the perfect name? Here are some Rotties to give you inspiration in your search. 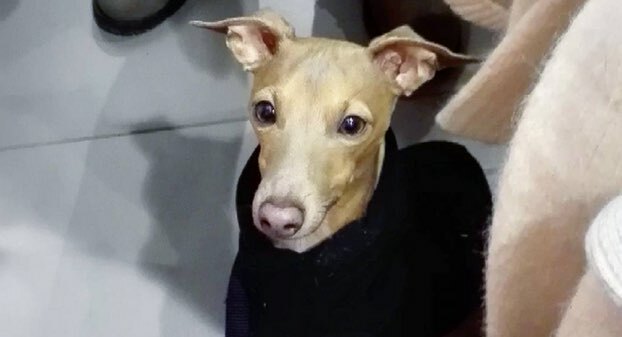 Originally bred for their speed, Greyhounds are adored for their sweet mild nature. 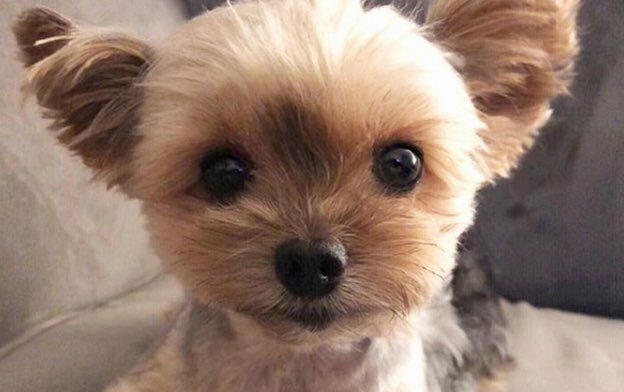 Are you looking for the perfect Yorkie name? Here are some Yorkies with pretty awesome names to inspire you in your search. 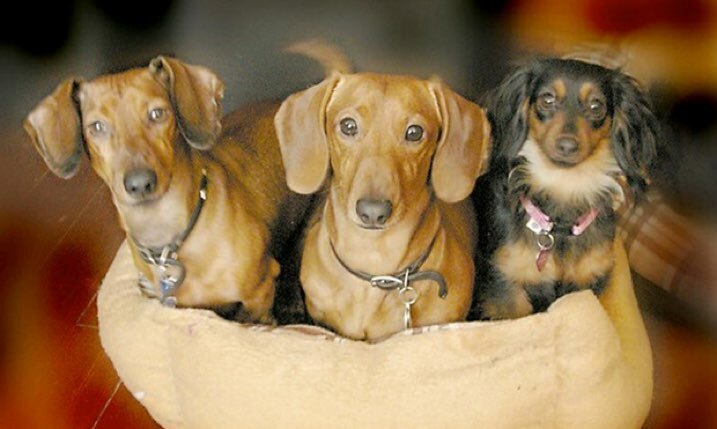 Here is some inspiration if you are naming a Dachshund pup! Don’t forget to check your area for breed specific rescues. 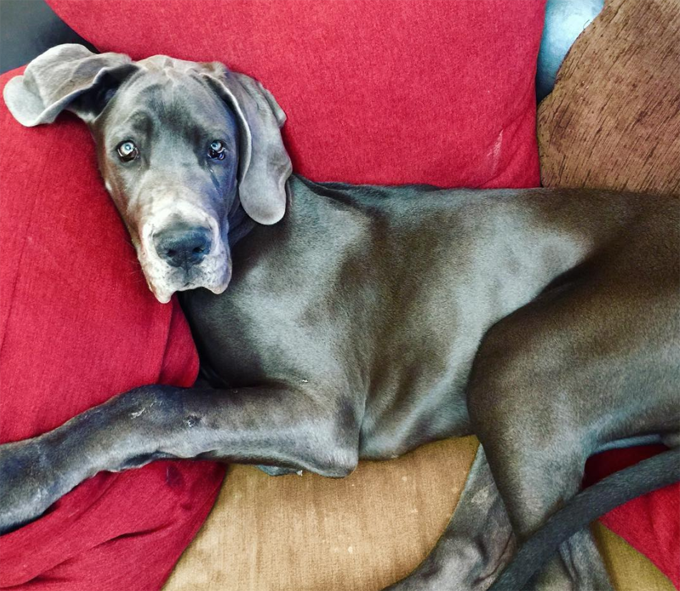 Here are some pretty great names for pretty Great Danes! If you are looking for inspiration for a Schnauzer name, look no further! 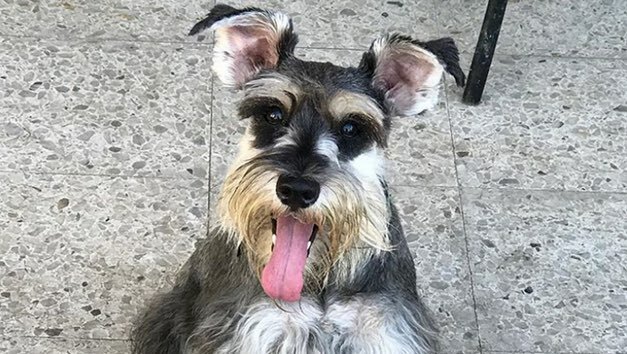 30 great Schnauzer names, right here! 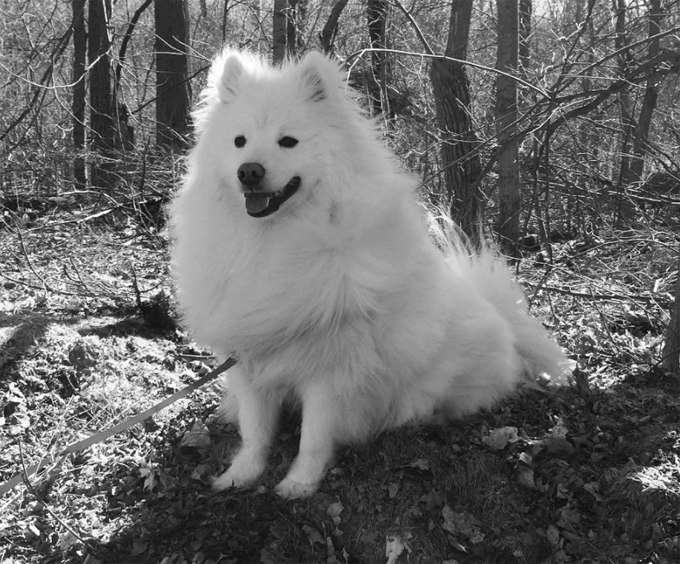 Amazing photos of American Eskimo dogs and their names. For those who need a little name inspiration or just love the breed. Here is 30 rockstar Griffons with great names! Do you have a fast paced life or love the great outdoors? Do you need a high energy dog that thrives on staying active? 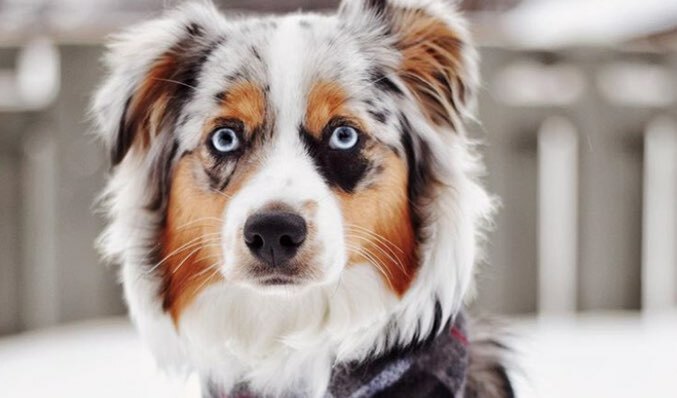 The Australian Shepherd may be the perfect dog for you!